BIG BEAR LAKE, Calif. (KABC) -- A 69-year-old man was taken into custody by San Bernardino County sheriff's deputies Tuesday and is accused of shooting a 22-year-old dead in Big Bear Lake. 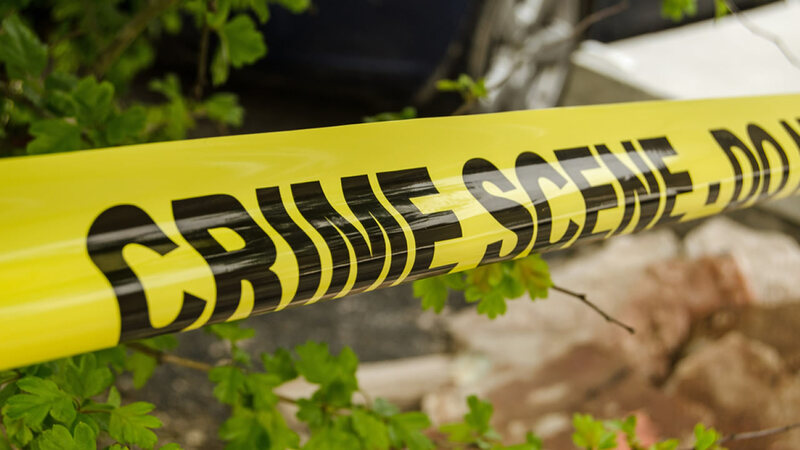 The victim, Brandon Holmes, was found inside a residence on the 41100 block of Lahontan Drive with multiple gunshot wounds by first responders after they received a report about a shooting. Holmes was pronounced dead at the scene. Deputies arrested the suspect, Lawrence Blakee, at the same residence. After an investigation, deputies say they determined that Blakee shot Holmes. Blakee was booked into the West Valley Detention Center on murder charges. He is being held without bail, according to deputies. The motive for the shooting is still being investigated, deputies said. Anyone with information regarding this incident should call Det. Marc Goodwin or Sgt. Jerry Davenport at 909-387-3589.